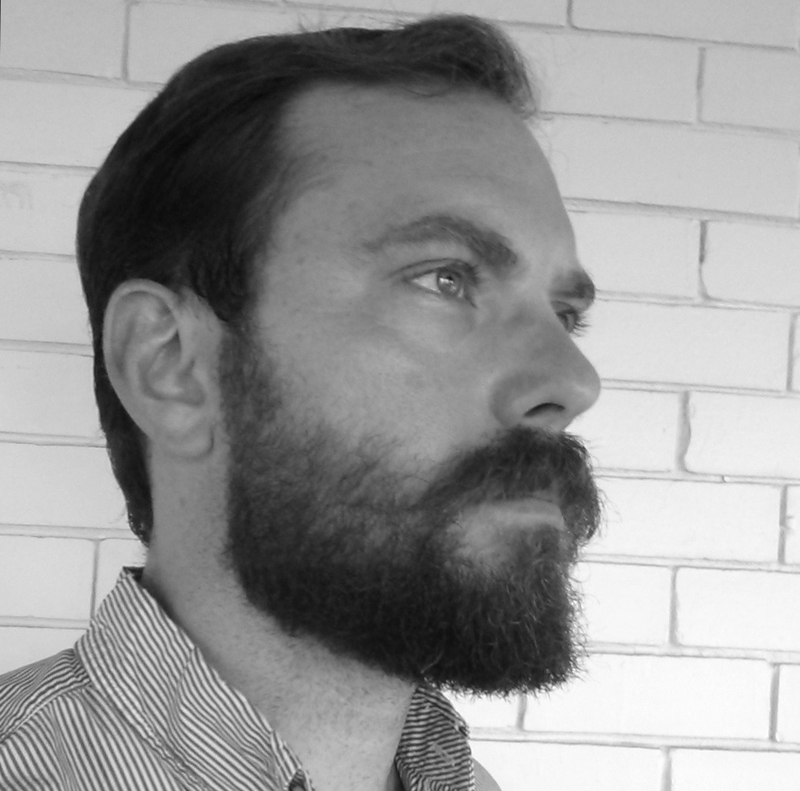 Grant is the founder and director of Woodbridge Farm's residency, classes, and reading series. His fiction, essays, interviews, humor, and reviews have appeared in several U.S. and Canadian outlets, including The Walrus, One Story, Globe and Mail, Los Angeles Review of Books, Toronto Star, Literary Hub, The Rumpus, National Post, Literary Review of Canada, McSweeney's Internet Tendency, and more. He's a graduate of New York University's Creative Writing Program in Fiction. From 2014 to 2017, Grant served as the Director of Marketing and Publicity at Biblioasis, a Windsor-based literary press. Titles published by press during that time were routinely covered by North America's best outlets, including The New Yorker, New York Times Book Review, Globe and Mail, Wall Street Journal, San Francisco Chronicle, Washington Post, Maclean's, NPR, CBC, and others. CWILA named two of Biblioasis's 2015 titles among the ten most reviewed in Canada. Born in Miami, Florida, he holds dual United States and Canadian citizenship. You can contact Grant at munroe.grant@gmail.com. Our summer reading series, which draws audience members from as far as Detroit, depends on the generous support of volunteers from the local community. Of special note is Kingsville's own Stephen Phillips, who contributes to events by playing music from his extensive collection of antique records from the 1920s. If you're interested in volunteering, please contact us at woodbridgeretreat@gmail.com. Loki was adopted from the Windsor-Essex Humane Society in February of 2015. Through his service as Biblioasis's press dog, he appeared in several local and international outlets, including The Guardian, Electric Literature, and CBC's The National. His favorite pastimes include playing fetch, hiking, and napping.